The Latest in Celebrity News, Red Carpet Moments, Viral Videos and Breaking Celeb Rumors! 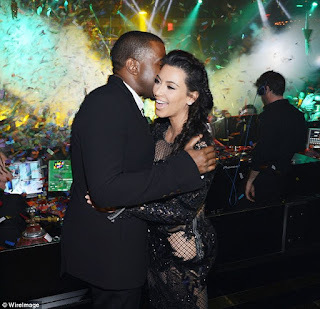 : Kanye West and Kim Kardashian spotted Kissing in Vegas! 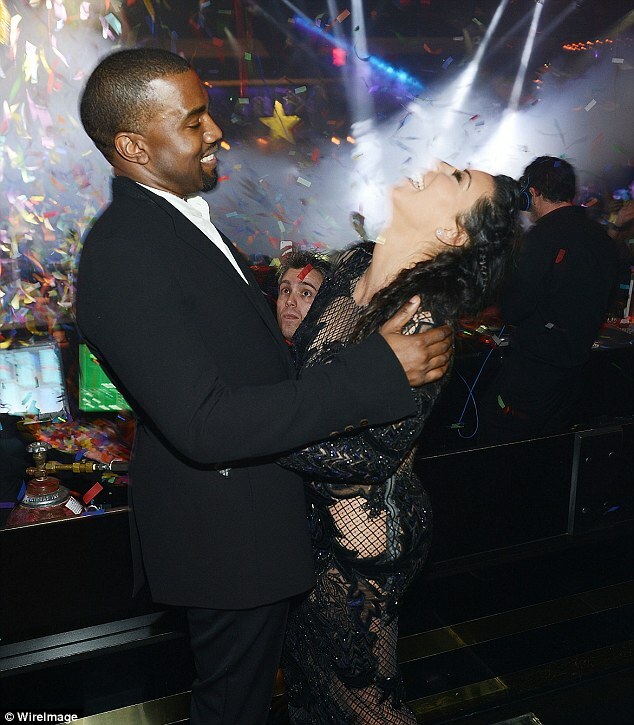 Kanye West and Kim Kardashian spotted Kissing in Vegas! 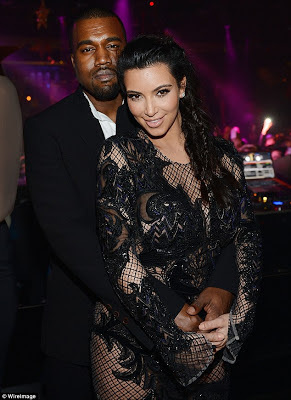 Kanye West and Kim Kardashian were spotted getting intimate in Vegas during a New years eve party...Read more for intimate pictures..
A three months pregnant Kim could not keep her hands of her boo. Don't they look beautiful together? Tell me what you think in the comments!